A major part of keeping your home clean is to scrub the deck every now and then. The deck can easily catch dirt, dust, stains and anything you can imagine. Usually, folks water the deck or scrub with sand trying in vain to get rid of whatever it is that plagues their dreams. The only thing this does it cement dust into the deck. Sanding might get the result you are after but it is a tough chore that few can survive through. 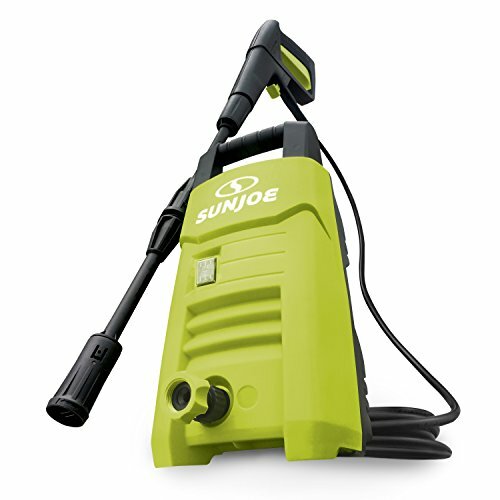 On the other hand, a pressure washer can remove deep rooted dirt, mildew, mold and every other kind of mess with ease. It takes less effort and leaves a much cleaner looking deck. 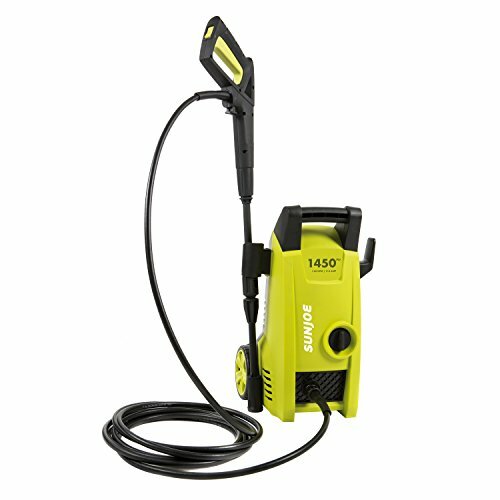 To start with you need a commercial grade pressure washer or higher that can deliver at least 2400 PSI. Small models also work but if you have something that delivers a high GPM and PSI, the effort required will be considerably less. Before doing anything first get rid of any loose leaves and dirt by pressure washing the entire deck once. Apply a liberal coating of chemical cleaning agent all over the deck surface. Do not use normal detergent. 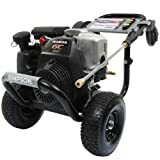 You can get fence and deck cleaning solution from the local home depo. Allow this mixture to sit for a while. For heavy cleaning use a narrow tip such as the Yellow degree tip and use a stroking motion to help remove grunge and grime. Avoid the 0 degree tip at all costs as it can easily carve into the deck surface. Rinse the deck with a blast of water before letting it dry for 48 hours. At times you may have to use a staining chemical to get rid of heavy set dirt, grime and give it a new shine. This chemical solution is not just effective and efficient but also highly concentrated. First pressure wash the deck as mentioned above. Always protect your legs and arms by wearing long pants and long sleeved shirts. Use goggles for your eyes. And if you are using any kind of solvent based product then make sure to wear a mask. Do not apply in rainy or windy conditions and ensure that the ambient temperature is between 50 to 90 degrees F. This is essential as any other climatic condition can decrease the effect of staining. Always opt for a sealer mixed stain and test it on waste wood before actually matching the color that you wish to use. Use a five gallon pail and mix in four gallons of the stain. Mix with a long paddle to keep the stain away from your body and then use a smaller pail to apply the stain onto the benches, railing and deck. You may alternatively use a roller and a large pail for the deck. Always apply stain liberally so that the entire surface is well saturated. And once done leave it to dry. Finally, pressure wash with a 45 degree nozzle after a couple of days to get the deck shining once again like brand new.